platforms and as physical CD! It contains 15 finest symphonic precious metal tracks, epic anthems, powerful & energetic songs and beautiful ballads! WATCH the brand new Lyrics Video of the title-track "Force Of Destiny"
which has been released simultanousely to the album release! We are without words… THANK YOU SO MUCH!!! 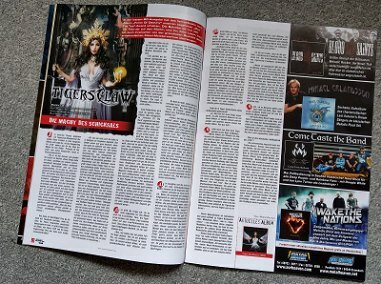 Great article about Tigersclaw in new BREAKOUT magazine!!! Extended interviews with Mastermind Alexander and frontwoman Elena. how they came together and much more. Don't miss it! as if from one piece, has a heaviness, diversity, musicality and great vocal performance that is second to none!" 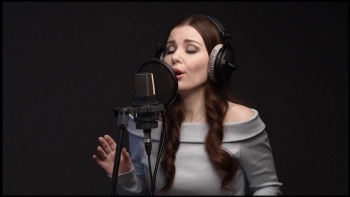 "Bombastic, orchestral sounds, hymn-like guitar runs, hard riffs, symphonic, polyphonic, angelic, multi-variant vocal acrobatics that dives to dizzying heights, full-blown drums, beautifully slow-moving passages and catchy choruses unite in fifteen songs to create a grandiose, varied Symphonic rock painting that has no equal." 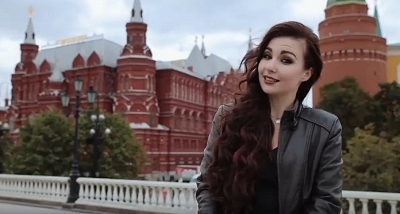 "Already with their debut Princess of the Dark, the German-Russian trio made fans of symphonic Power Metal sit up and take notice, as the enchanting soprano of frontlady Elena reminds in his charisma of genre greats like Simone Simons or Tarja Turunen. The 15 new songs are consistently convincing and also show a musical maturity. The key element is Elena's beautiful, versatile soprano, which can certainly compete with the stars of the genre." We are proud to have won "Over The Top" in Breakout and are band of the month! Tigersclaw on "Symphonic & Opera Metal Vol.5"! 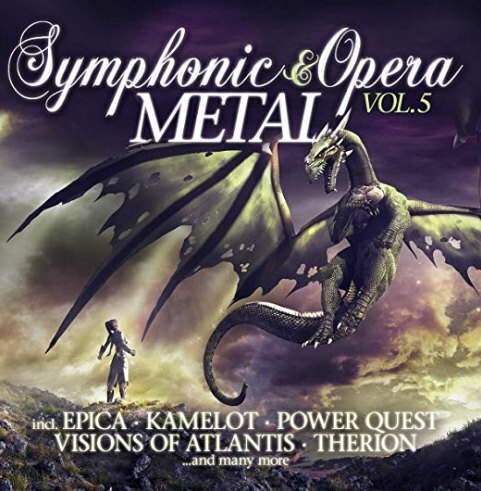 On 8th of February new Sampler "Symphonic & Opera Metal Vol.5" has been released and we are proud to be a part of it. We are in good company with bands like Beyond The Black, Epica, Kamelot, Therion, Visions Of Atlantis, Sirenia, Delain and lots more. 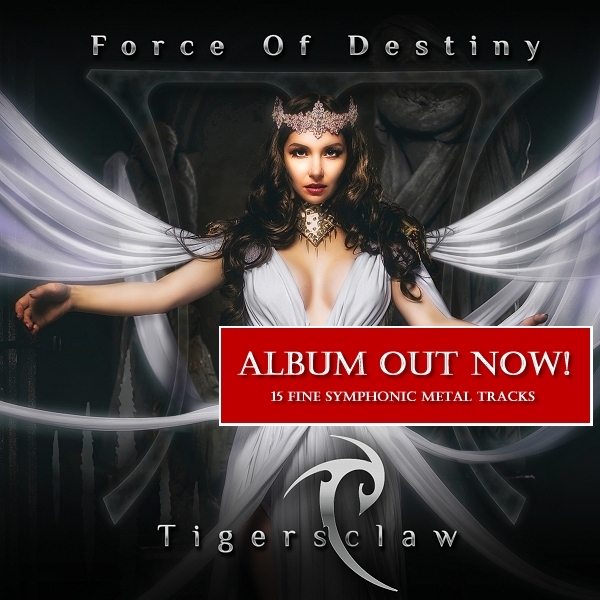 Tigersclaw is featured with "Force Of Destiny" on the 2 CD containing symphonic metal release, the new titletrack of our album. 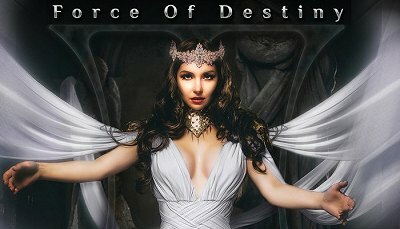 "Force Of Destiny" is worldwide on sale since 15th of February! Thanks Greece! 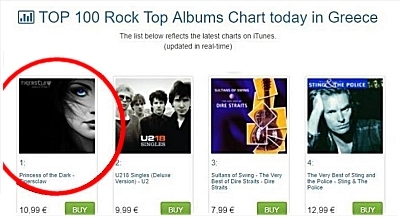 TIGERSCLAW #1 on iTunes Rock album charts and #6 on all genres! LATEST NEWS: We are right in the middle of recordings of our second album! Stay tuned and keep on rockin out there! 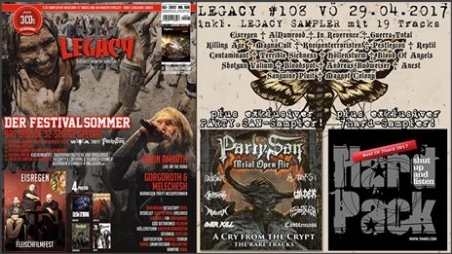 10 of 10 points in Crossfire Metal Webzine, Thanks a lot! in the songs of Tigersclaw takes a lot of hard work! We decided to make a lottery for our Russian fans! 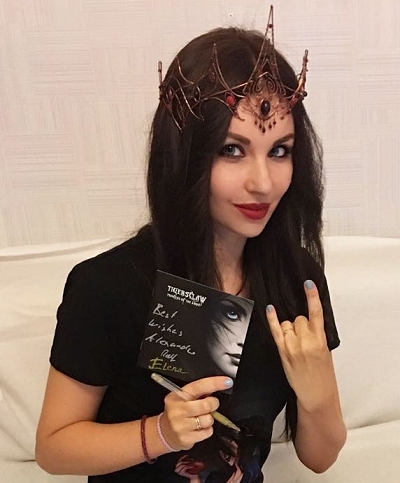 You can win signed CD's of our album "Princess of the Dark"!!! If you want to participate click on image below! 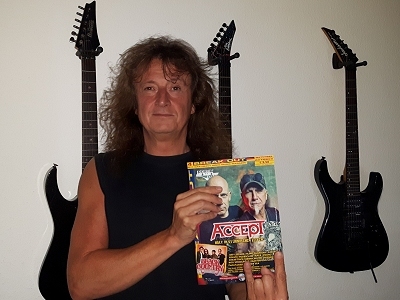 READ ARTICLES AND REVIEWS ABOUT US IN THREE EUROPEAN MAGAZINES! NEWCOMER AWARD at Break Out magazine! 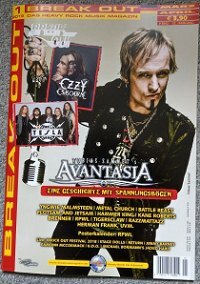 Big report about us in latest Break Out magazine! 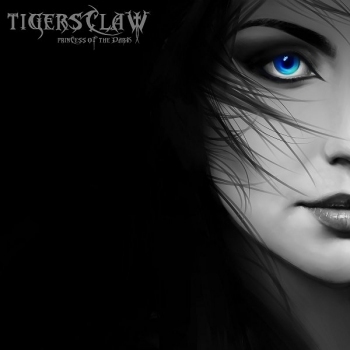 Tigersclaw's Elena & Alexander in extensive double interview plus a newcomer review special! Really awesome, we got Break Out's newcomer award, don't miss it! Thanks a lot to complete editorial team of Break Out! FINALLY! THE WAITING AT ITS END! 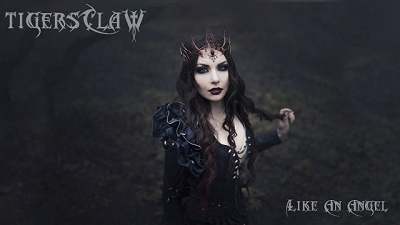 TIGERSCLAW`s brand new Album "Princess Of The Dark" has been released! 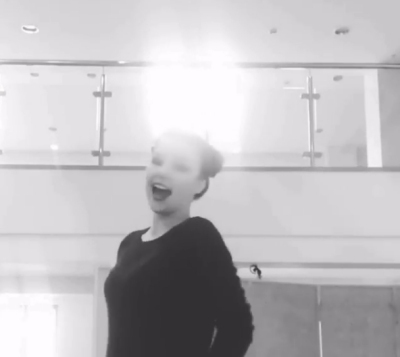 Simultaneously its Titletrack-Video has been published. Enjoy Video Princess Of The Dark! Album is available as Download & physical CD! (MediaMarkt, Saturn etc.)! SECOND SINGLE AND VIDEO "ETERNITY"
of our Album "Princess Of The Dark"
FIRST SINGLE AND VIDEO "CHEROKEE"
TIGERSCLAW IN LEGACY & IN BREAK OUT! 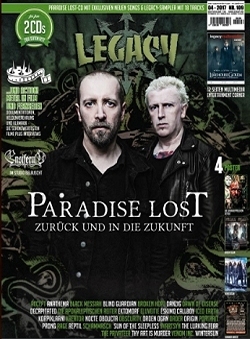 In Legacy you'll find a CD-Review of our Album "Princess of the Dark" and an interview with Alexander about the work on the Album, about the comparison with Nightwish & much more. In Break out we have a forecast on next edition with some features about Tigersclaw plus a Tigersclaw Poster. Don't miss it! 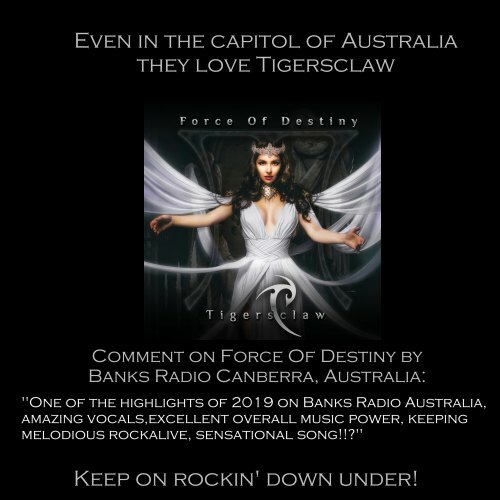 Order TIGERSCLAW`s Album "Princess Of The Dark"
TIGERSCLAW`s "Storm of steel" is added on a Sampler of the magazine Legacy which has been released on 28th of April. Worldwide Release of our 13 Track including Album "Princess Of The Dark"! Our brand new album "Princess Of The Dark"